Ismo Leikola started his comedy career in 2002 in Finland and achieved overnight success. He made his US debut in 2014 at a competition hosted by the Laugh Factory in Hollywood where he won the title of “The Funniest Person in the World.” In 2016 he moved to Los Angeles and performs regularly at the Laugh Factory, the Comedy and Magic Club and the Ice House. He has appeared on NBC's Last Call with Carson Daly and headlined the Tropicana Casino in Las Vegas and Silver Legacy Casino in Reno. In 2015 he performed sold out solo-shows at the Edinburgh Fringe Festival and in 2016 at the New Zealand International Comedy Festival. 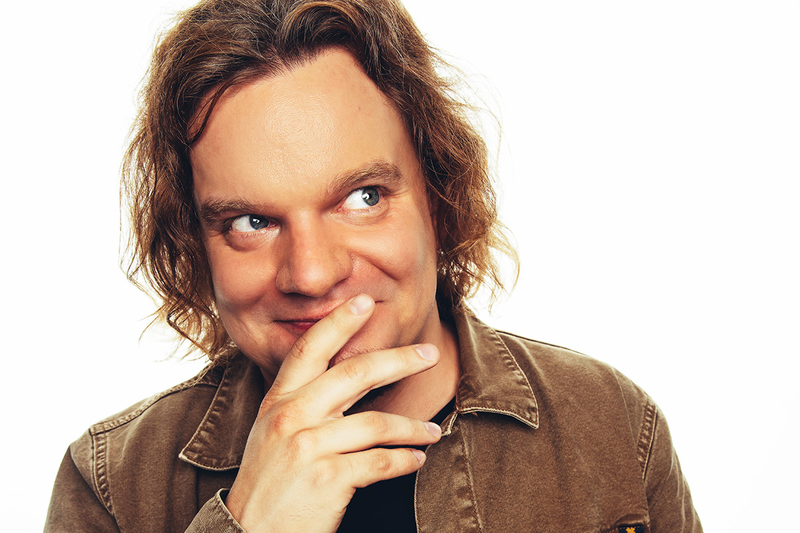 In Finland, Ismo wrote and starred in his own, self-titled sitcom, ISMO (2015-2016), filmed three DVD Specials (2008-2016) and has sold-out numerous nationwide concert hall & theatre tours.